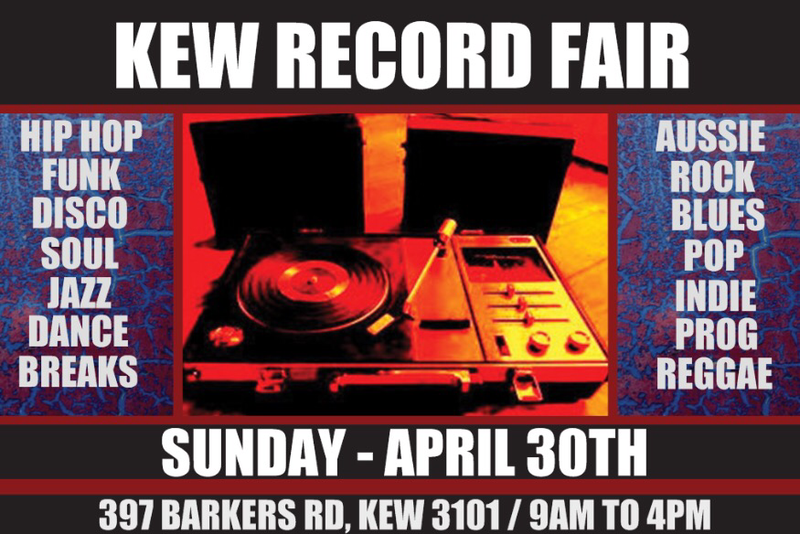 KEW RECORD FAIR returns APRIL 30th…Stall Holder Bookings are happening Now! Posted on March 9, 2017 by . Stall Holder Bookings are happening Now! IMPORTANT: There are a limited number of stall holder tables available. Please fill out the Booking form on their website. Posted on October 2, 2012 by . The Knox Institute Presents it’s Bi-Annual Record Fair / Flea Market / Odd-Bits & Mr 100%’s Barbeque Delights… Come down and check it out!. The second installment. Get some records from a few who don’t sell too many too often ! 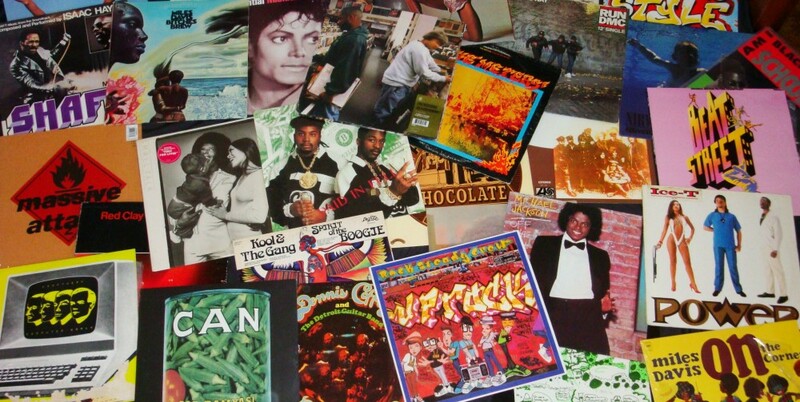 The East Brunswick Record fair is on Saturday the 13th of October.